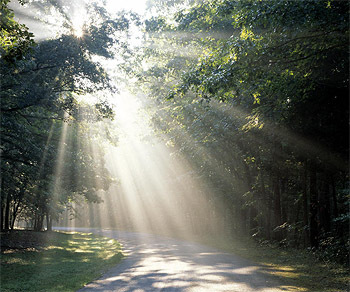 Jesus is the Light of the world and He calls us to walk in the light as He is in the light. Walk into His marvelous light today! 26 Remember, dear brothers and sisters, that few of you were wise in the world’s eyes or powerful or wealthy when God called you. 27 Instead, God chose things the world considers foolish in order to shame those who think they are wise. And he chose things that are powerless to shame those who are powerful.28 God chose things despised by the world, things counted as nothing at all, and used them to bring to nothing what the world considers important. 29 As a result, no one can ever boast in the presence of God. I thought this song was very appropriate for today, in light of the scripture readings for today. Today’s gospel reading is about the woman who anointed Jesus just days before His death. 13 Under the old system, the blood of goats and bulls and the ashes of a heifer could cleanse people’s bodies from ceremonial impurity. 14 Just think how much more the blood of Christ will purify our consciences from sinful deeds so that we can worship the living God. For by the power of the eternal Spirit, Christ offered himself to God as a perfect sacrifice for our sins. 15 That is why he is the one who mediates a new covenant between God and people, so that all who are called can receive the eternal inheritance God has promised them. For Christ died to set them free from the penalty of the sins they had committed under that first covenant.